We are an audiovisual production company with extensive experience in the audiovisual production area, realization and film services as well as local and internationally environment. We have a modern technological equipment and infrastructure, film crews, post production, and also, human talent highly creative and talented. 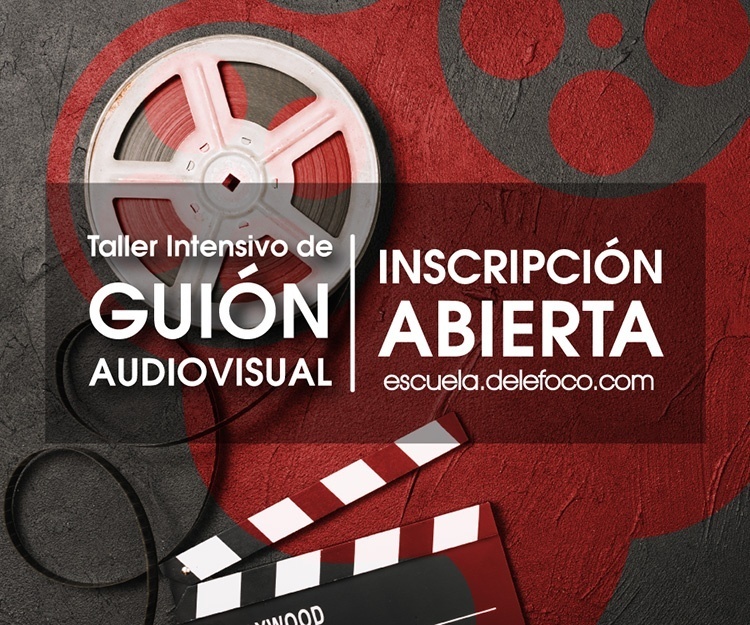 Productora y Post-Productora audiovisual especializada en publicidad, institucional, video clip, documental, animación 2D y 3D y fotografía fija.